I was sent this product in return for my honest review. The story starts out with Max being relieved of his duty of pageboy at his Uncle's wedding. Imagine to his horror as a 5 year old is set to take his place. 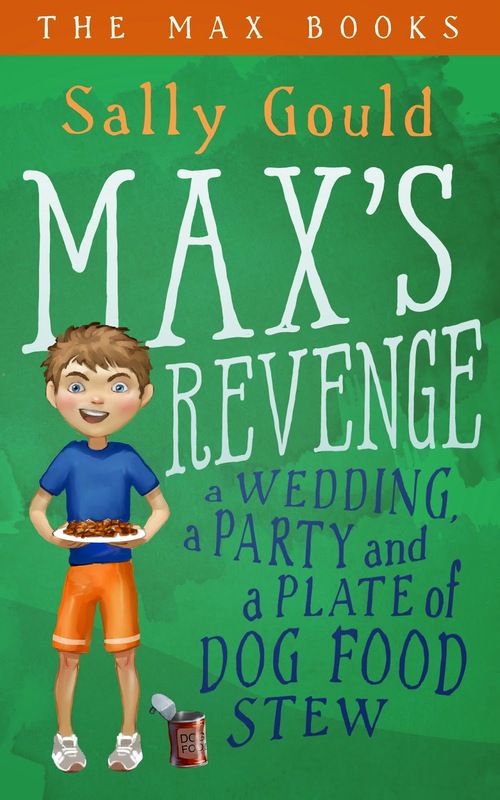 Max decides it's his evil Aunt's fault that he was replaced, now he is set on getting revenge. I think any child would enjoy this book. There is a twist and turn to the book as Max uncovers his Aunt's secret plot to sell his Nana's home. This book is recommended for ages 9-12, but both of my daughters enjoyed the story line and was able to follow along, their age group is from 5-9. If your children enjoy action, adventure, and series type books, they will really enjoy this one.